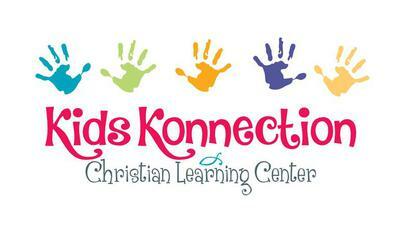 Kids Konnection is dedicated to the Lord Jesus Christ and founded on His compassionate love for man. We are here to give love and care and help your child grow into a unique individual. A Beka Preschool Curriculum, songs, games, art, Bible stories, and hands on activities to help our children develop the skills they need to be successful.